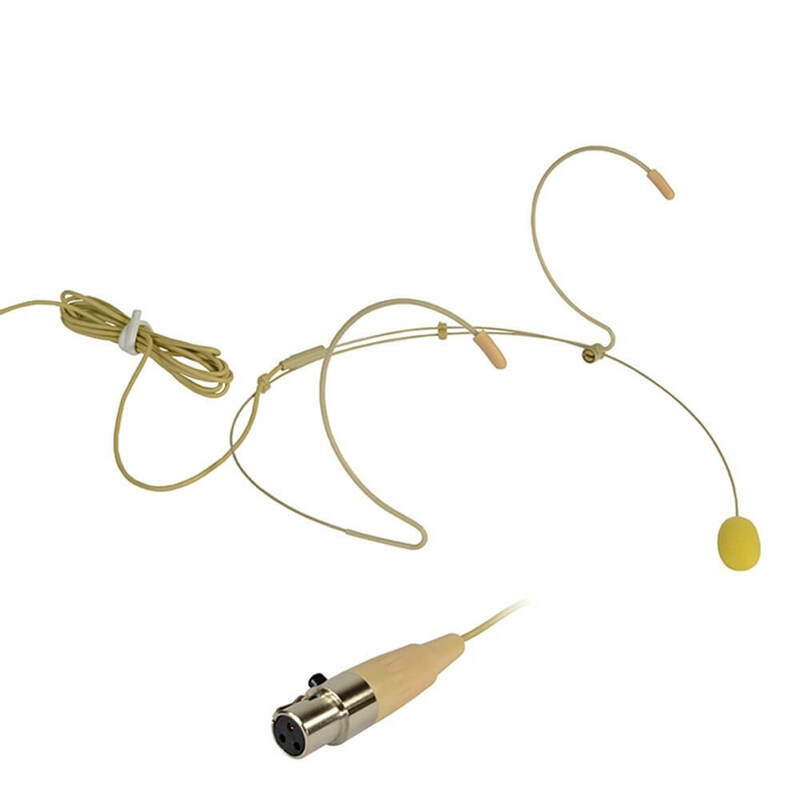 Very small size and super light-weight flexible miniature microphone. 5 mm permanently polarized condenser capsule. Double vent protection system for use in theatre and spoken word applications. Comfortable and secure fit with a fixed bi-aural headband.